After teasing we, the fans, for a couple of weeks, Puma launched a live event on their YouTube channel for Arsenal fans to get a glimpse of next season’s home kit. The club selected five players, Santi Cazorla, Hector Bellerin, Danny Welbeck, Tomas Rosicky and Nacho Monreal to model the kits. “I had some favourite kits throughout the years – it’s kind of difficult to change, it’s always going to be red and white! We changed some little stuff, but it obviously still looks like at Arsenal. 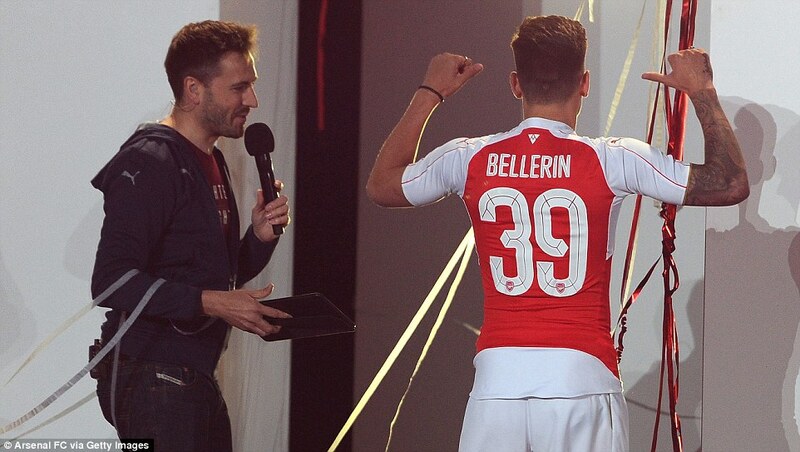 Bellerin was asked about his breakthrough campaign and of course, how he felt on the new kit. He even went as far and showing the fans his back to unveil the prints on the jersey and it looked great. The screams from the fans showed that they shared the same sentiment. Welbeck was asked about his Old Trafford FA Cup moment among other questions but when he was asked about the kit, he said that he preferred it to last season’s kit because he could breathe easier in it. Apparently, last season’s kit was too tight for Welbeck. Maybe that could explain his woes in front of goal and he probably choked when he was clean through on goal or something. Santi Cazorla was optimistic about the team’s chances next season and he stated that the club has the talent good enough to win the Premier League, as well as a couple of additions here and there. 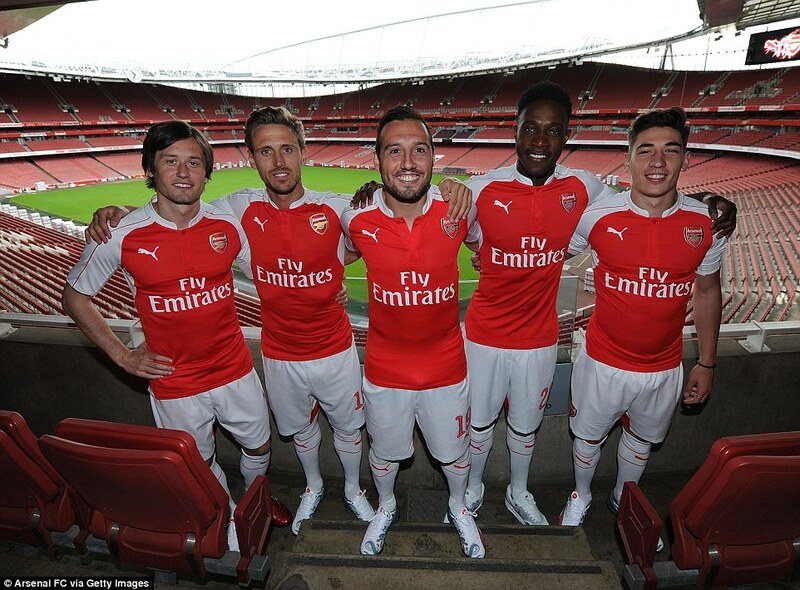 The kit will be available for sales on June 25, 2015 but you can pre-order from Arsenal Direct. 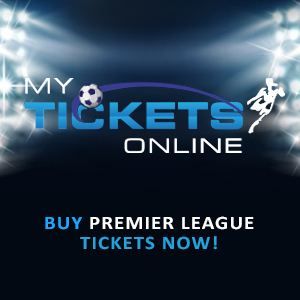 Posted on June 16, 2015, in Arsenal, Fanzone, Football and tagged Arsenal, Football. Bookmark the permalink. 2 Comments. Great blog. You really Nigerian?